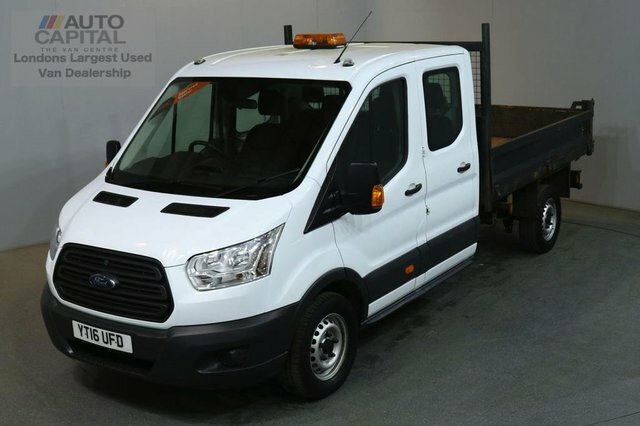 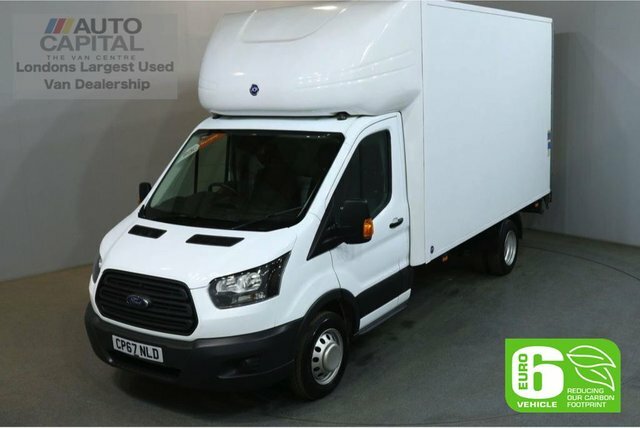 Ford is known for its efficient range of commercial vehicles. 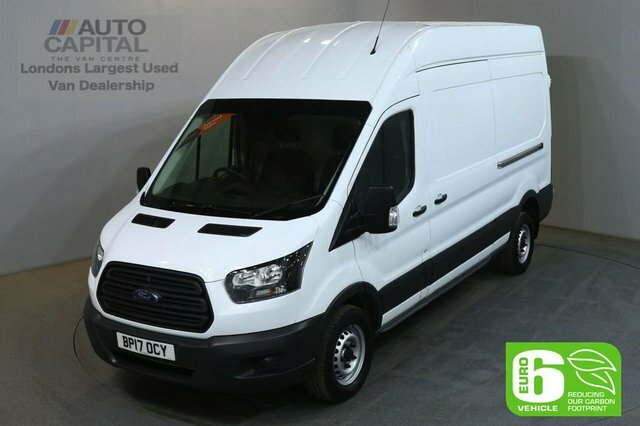 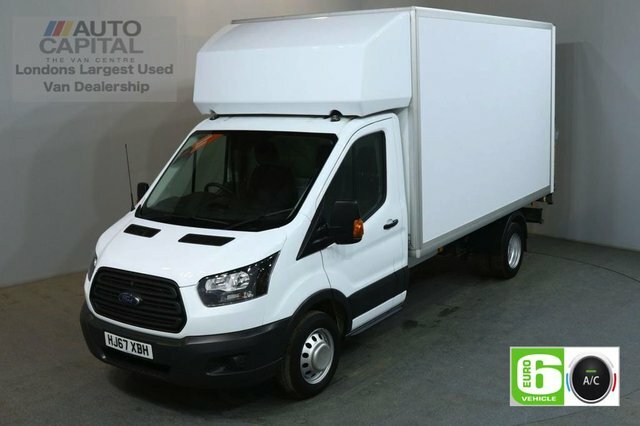 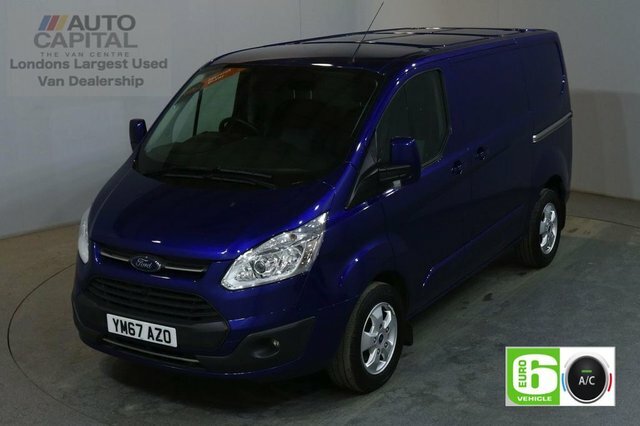 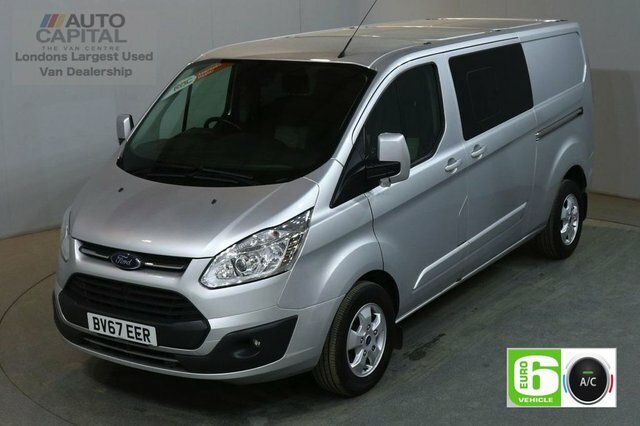 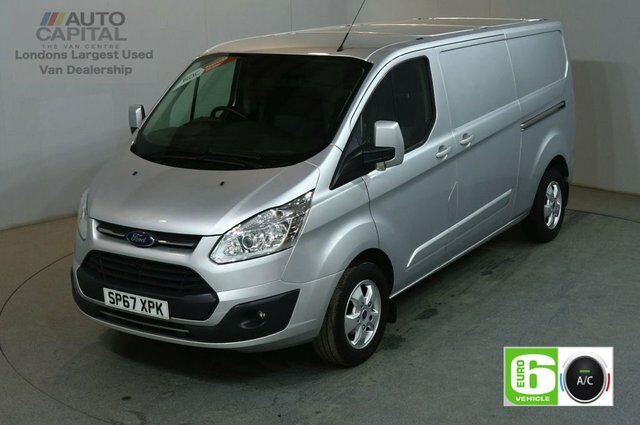 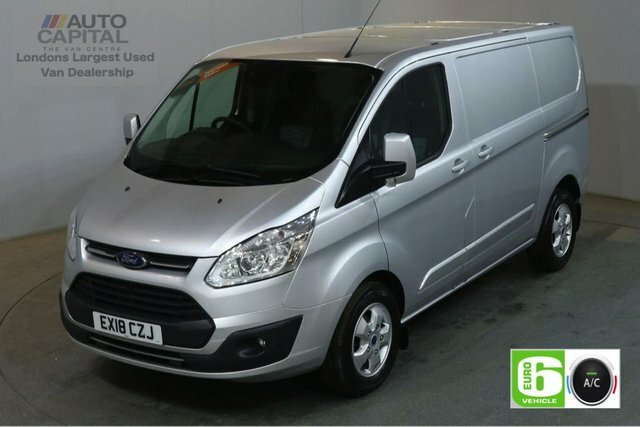 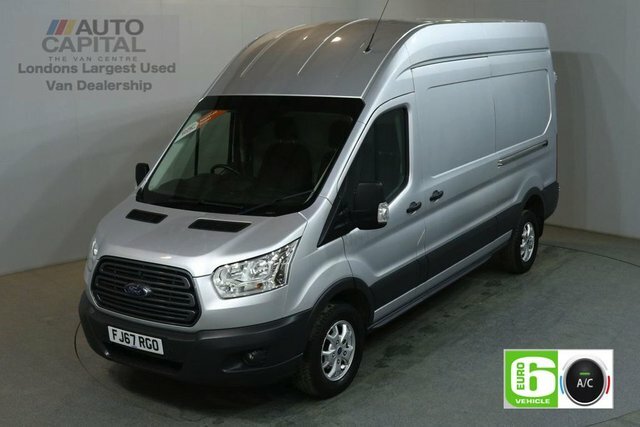 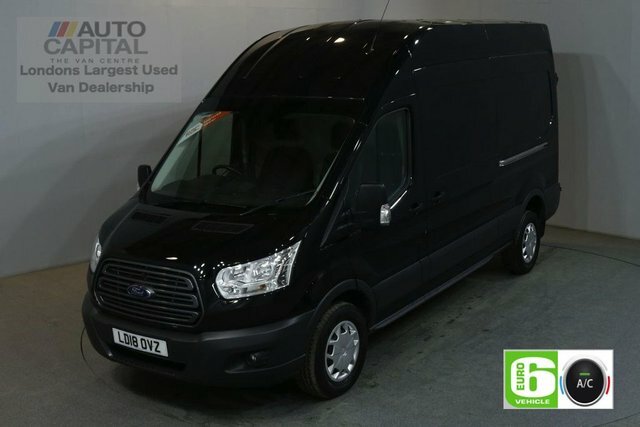 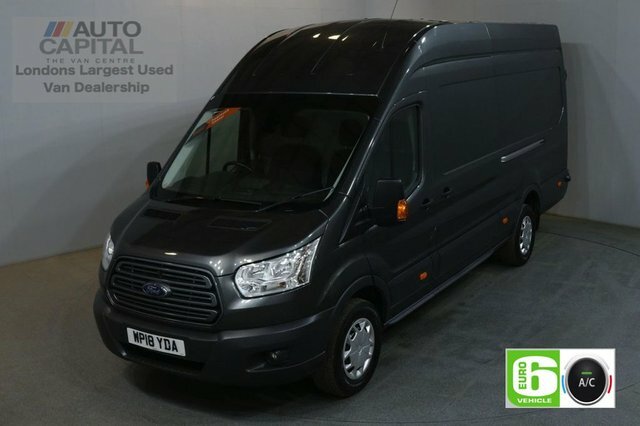 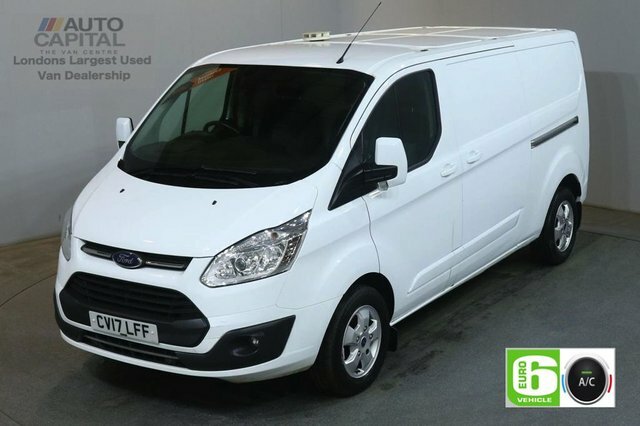 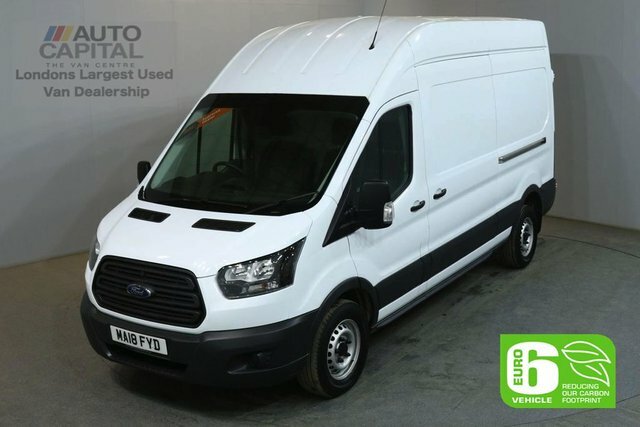 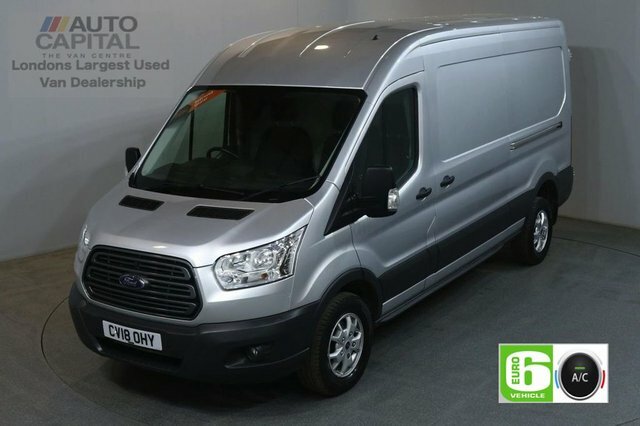 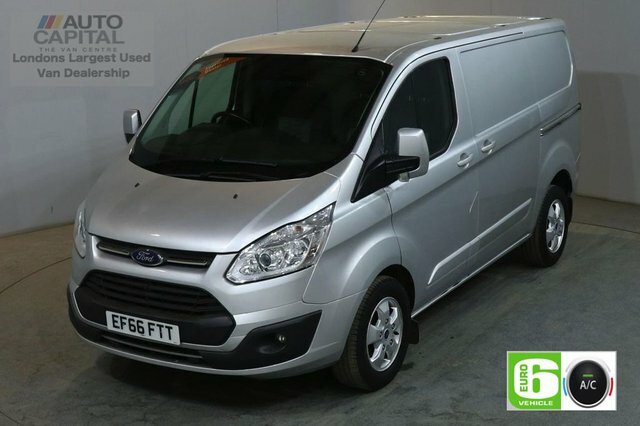 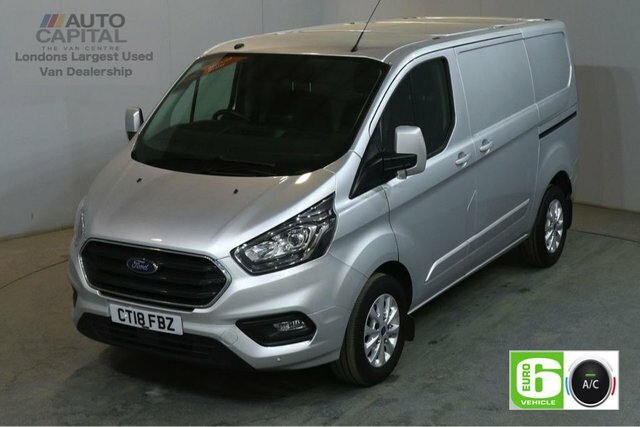 Here at Auto Capital Ltd, we ensure to provide high quality, used Ford vans at affordable prices. 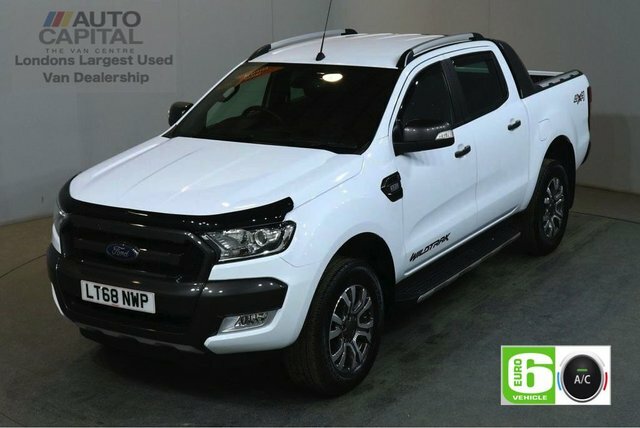 Our experienced staff are on hand to make you comfortable and well-informed, as well as making your purchase run as smoothly as possible. 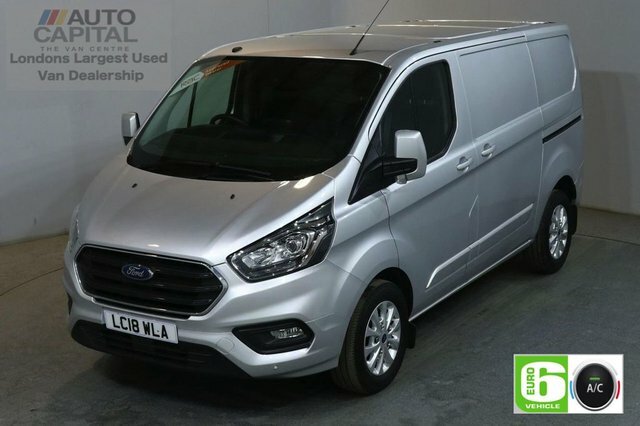 Based in Stanmore, we work hard to maintain our reputation as a trusted and well-established dealership. 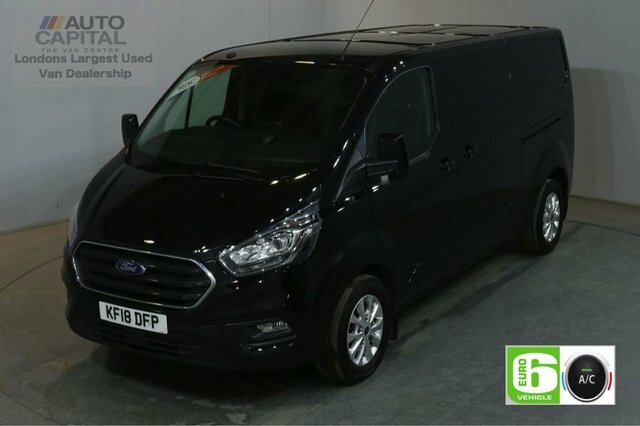 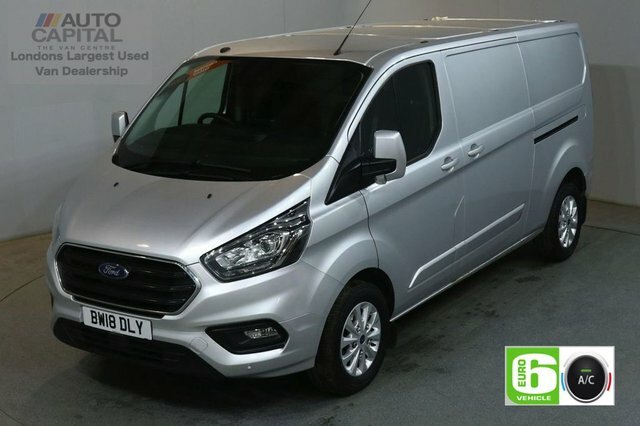 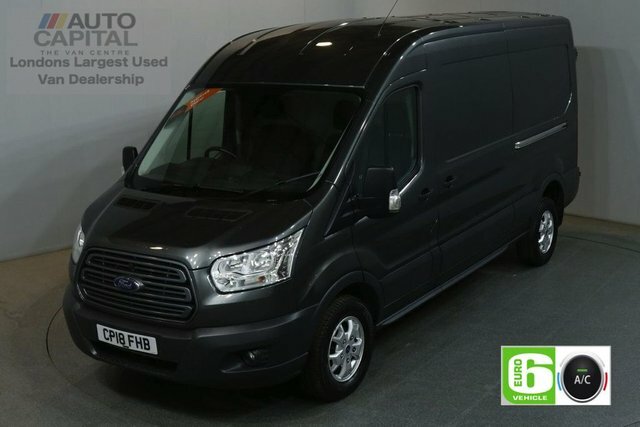 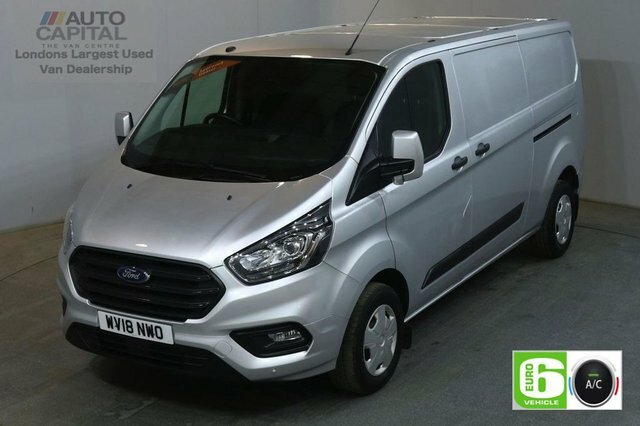 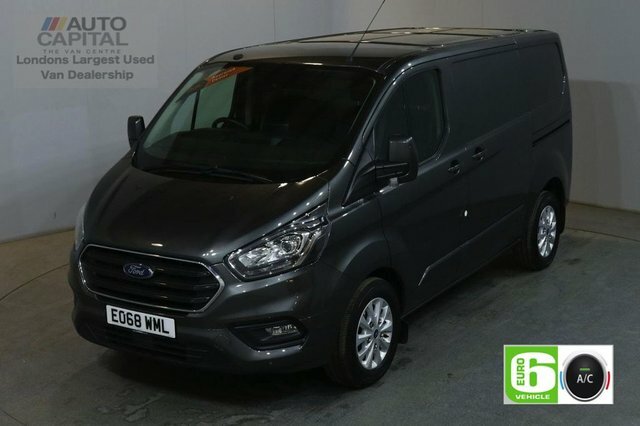 With our Ford vans, we offer finance deals that our specialists help tailor to your needs, as well as warranties and competitive part exchanges. 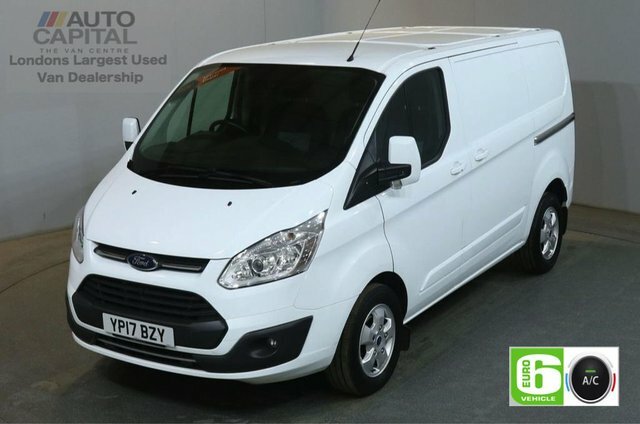 Get in touch with us over the phone or through our website. Alternatively, come and visit our showroom in Stanmore to see all our amazing Ford vans.